This volume presents the proceedings of an international conference organised by the Institution of Civil Engineers together with the Institution of Engineering in Ireland. It draws together the practical experiences gained by practising geotechnical engineers on such projects as the resund Tunnel, Hong Kong's Western Harbour Crossing, the Medway Tunnel and the River Lee Tunnel in Cork. This volume presents the proceedings of an international conference organised by the Institution of Civil Engineers together with the Institution of Engineering in Ireland. It draws together the practical experiences gained by practising geotechnical engineers on such projects as the resund Tunnel, Hong Kong's Western Harbour Crossing, the Medway Tunnel and the River Lee Tunnel in Cork. 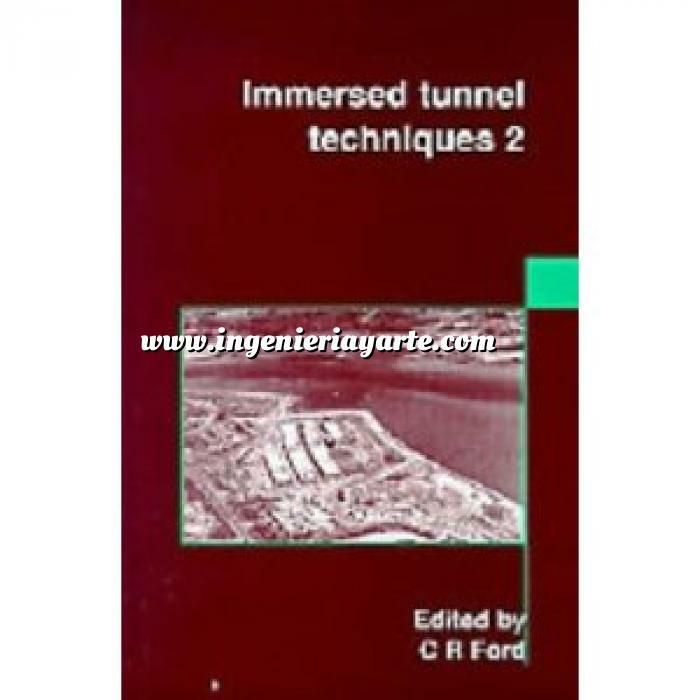 All aspects of immersed tube tunnel projects are discussed, from the geotechnical and hydraulic characteristics of tunnel sites, through the planning and design phases to the actual construction of tunnels.